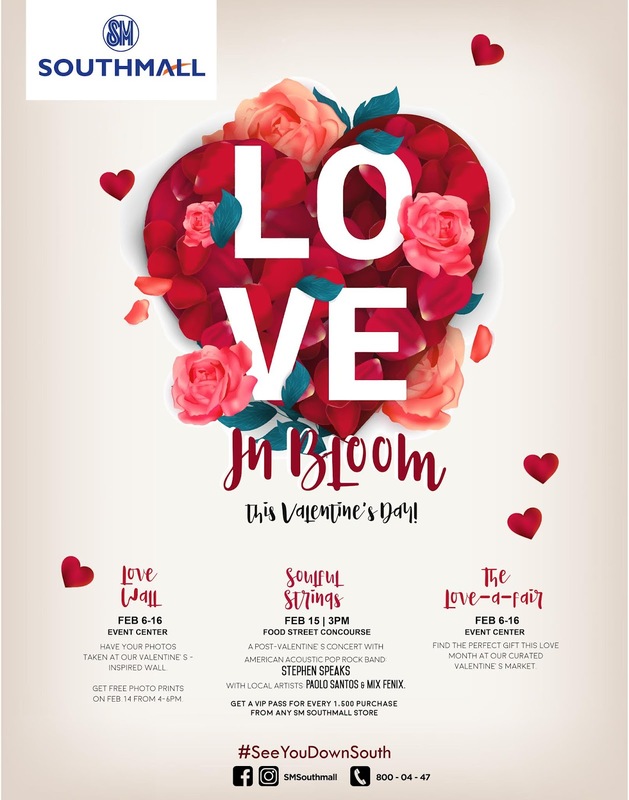 Discover down south's romantic side on and around the Love Month with SM Southmall's 'Love In Bloom' from romantic daytime activities to charming after-dark activities this Valentine's Day! 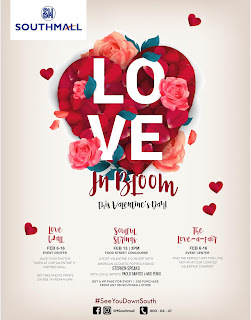 Take a stroll hand-in-hand and surprise your loved one with a perfect Valentine's gift at the Event Center's curated Valentine's market, 'The Love-a-Fair'. Hold on tight to each other and whisper "I love you" to your special someone while having your photos taken at the Valentine's-inspired 'Love Wall' also at the Event Center. 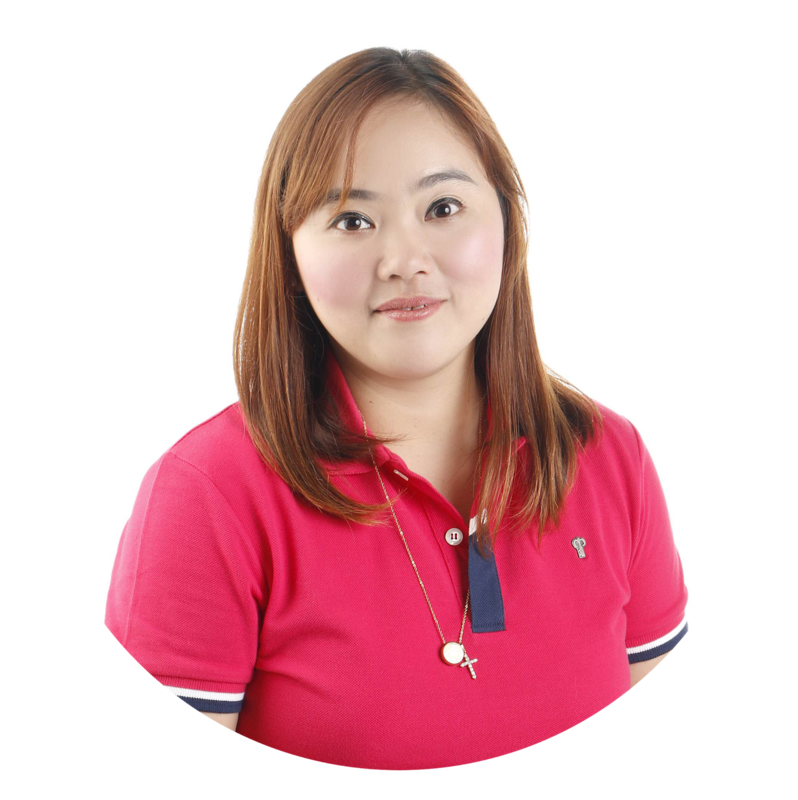 Get free photo prints on February 14 from 4-6PM only. Serenade your date on a post-Valentine's concert at the 'Souful Strings' with American acoustic pop-rock band Stephen Speaks as you listen to their hits 'Passenger Seat' and 'Out of My League' on February 15, 3PM at the Food Street Concourse. Mr. Acoustic Paolo Santos and up and coming singer-songwriter Mix Fenix will be joining them to add more 'kilig'. Get a VIP Pass for every Php 1,500 purchase from any SM Southmall Store. See you down South with your loved ones on this loved-up days at SM Southmall as we spread the love bug!